Last Minute reminder! 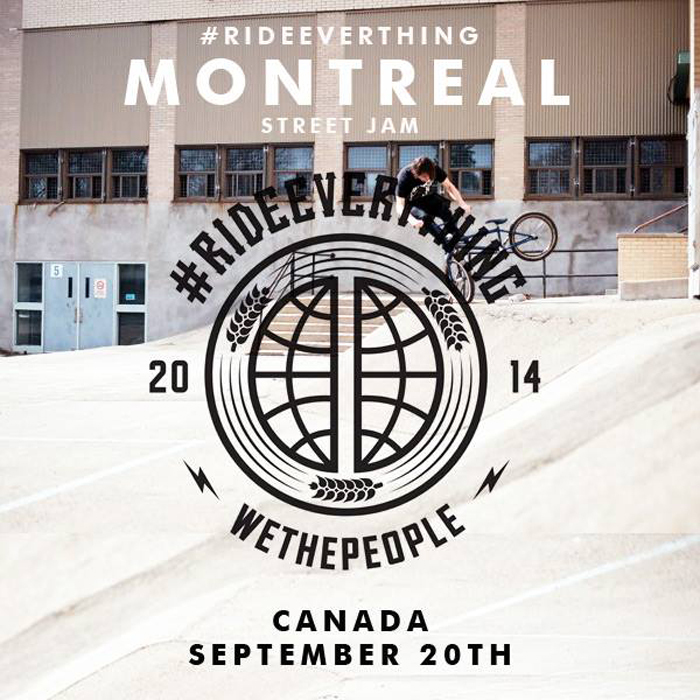 If you’re in the Montreal area, this weekend, make sure you stop by the We The People Jam that’s going on. Theres going to be a lot of heavy hitters coming out and it looks like a good time! Check the events Facebook page for more details.